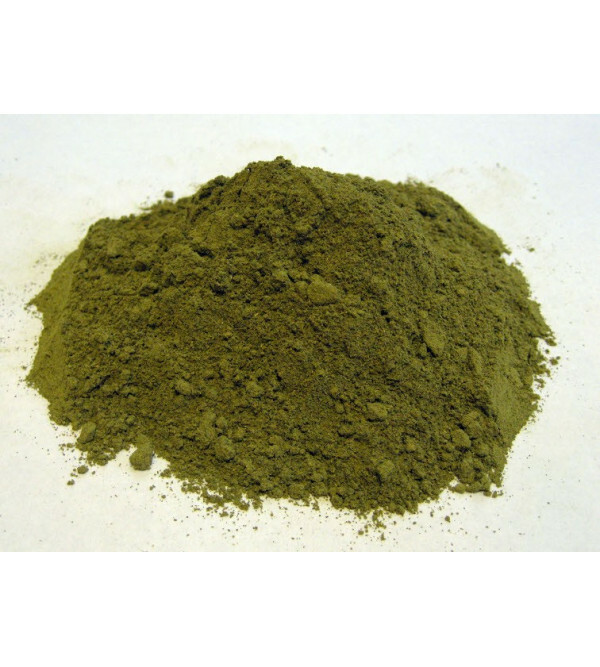 Super Green Malaysian is a unique, incredibly finely powdered variation of Malaysian Kratom. It is of exceptionally high quality and is well known for its potent, energizing aroma. 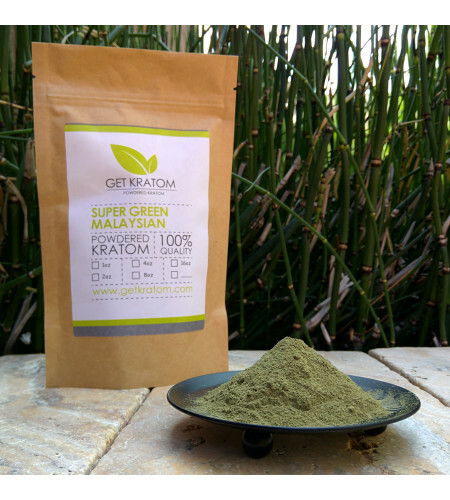 It has quickly become one of our favorites, and we feel it is the best value of all of the higher end kratoms offered anywhere.